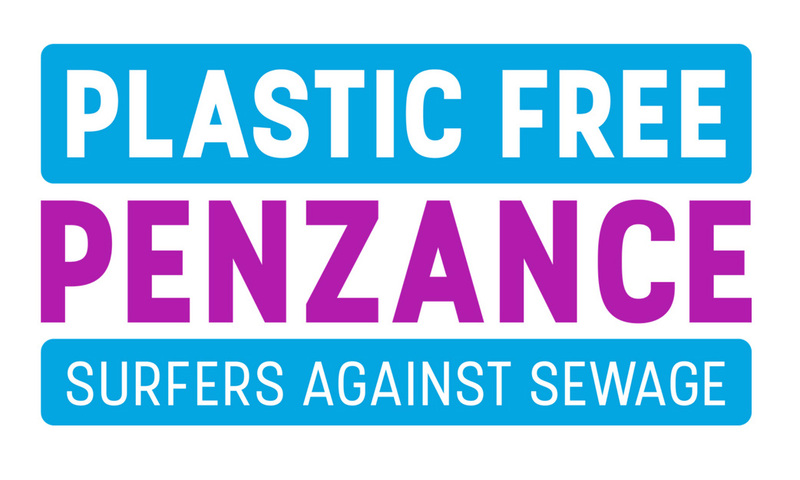 In 2016, it became one of Cornwall365’s Cultural Ambassadors and in 2018 Penzance became the first town in the UK to be awarded Plastic Free status by Surfers Against Sewage; as a venue they believe it is important to make a stand against single-use plastic products and have achieved venue plastic free status by removing all petro-chemical based products and replacing them with plant-based plastic products. They are now also members of The Final Straw Cornwall, you will not find plastic straws offered in the venue! In 2018, Penlee celebrated its 70th Anniversary season. Set in beautiful sheltered surroundings in Penlee Park, the theatre seats around 300 people. Come and enjoy an afternoon or evening of quality entertainment in the open air this summer from the wide-ranging and varied programme. Seating is venue provided. There is the opportunity to order home-made vegetable pre-show curry, served with naan bread and yoghurt (£5.50), jacket potato with veggie curry (£6.50) or jacket potato with butter and grated cheese (£5.50) when you book your show tickets with CRBO. The home-made vegetable curry is both dairy and gluten free. In addition, there is a licensed bar plus a full range of both hot and soft drinks and snacks. Please note: hot food may not be available at all matinee performances. 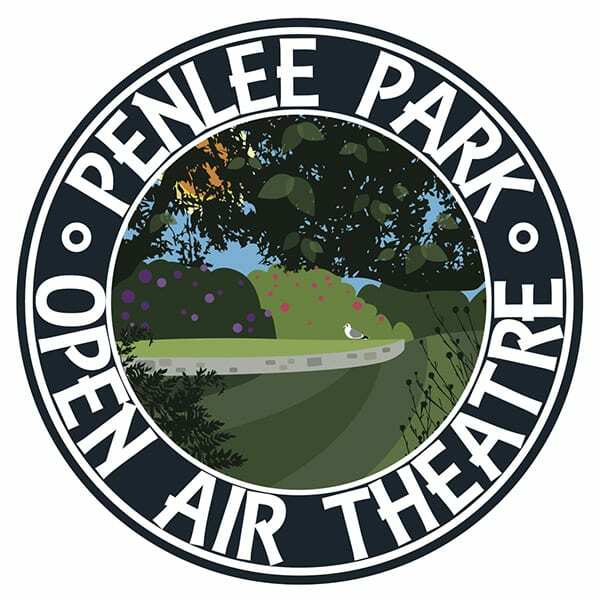 Penlee Park Open Air Theatre is supported by Penzance Town Council. 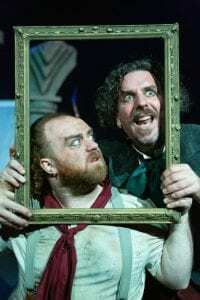 Penzance Litfest began life in 2010 as a minor gathering on the fringes of a craft fair and has expanded rapidly into a significant and diverse celebration of books, reading and writing, with music, theatre and performance poetry added to the mix. While it quickly began to attract big-name authors, the organisers made a decision at an early stage that the growing festival would always remain rooted in the local community. 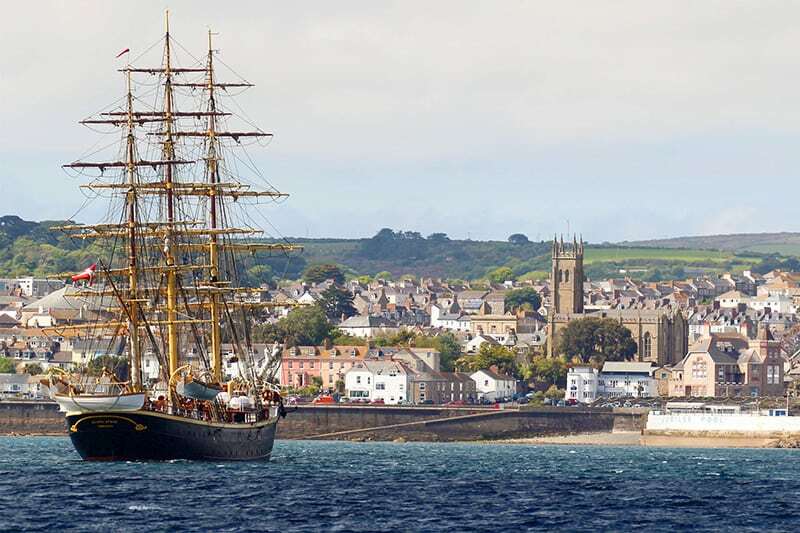 In 2019, Penzance Litfest celebrates its 10th edition (on the theme of Borderlines) with a distinctive and enticing line-up that underlines the town’s growing reputation as a top holiday destination and a centre for the arts. Confirmed speakers for 2019 include John Harvey, Kate Clanchy and Tim Pears alongside many more internationally-known and home-grown local authors. There are also a number of writing workshops as well as a Publishing Day, providing even more inspiration for aspiring authors.